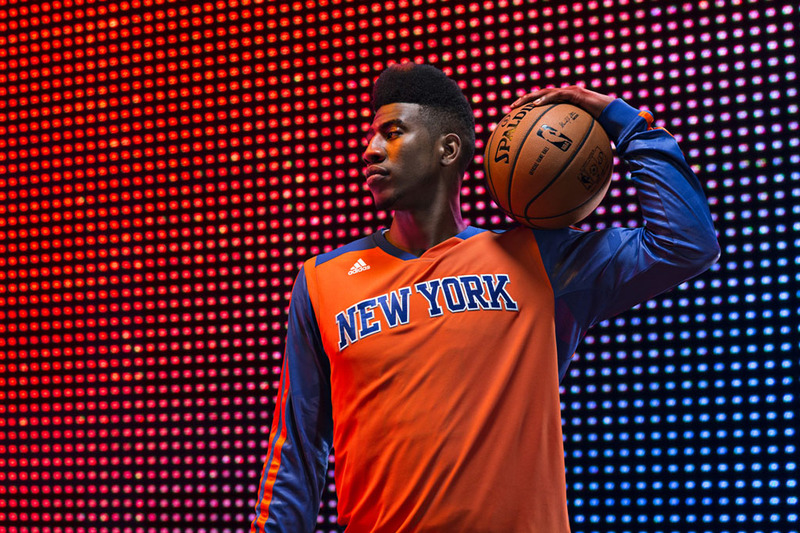 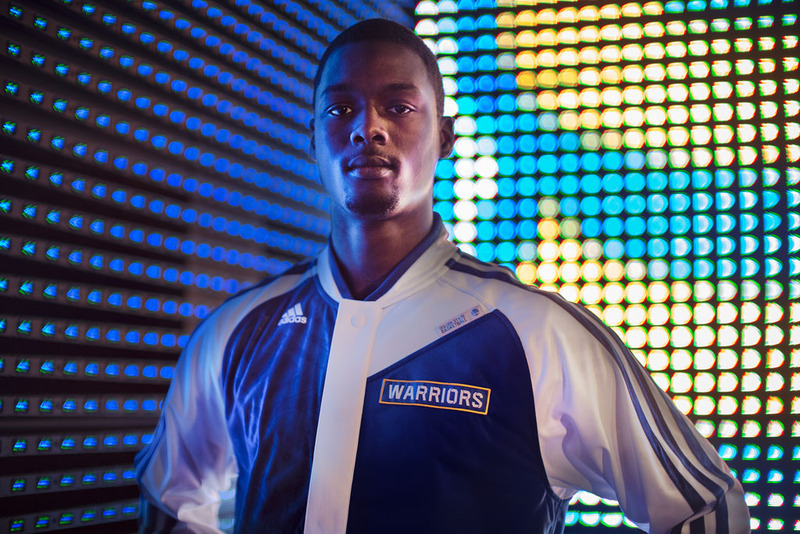 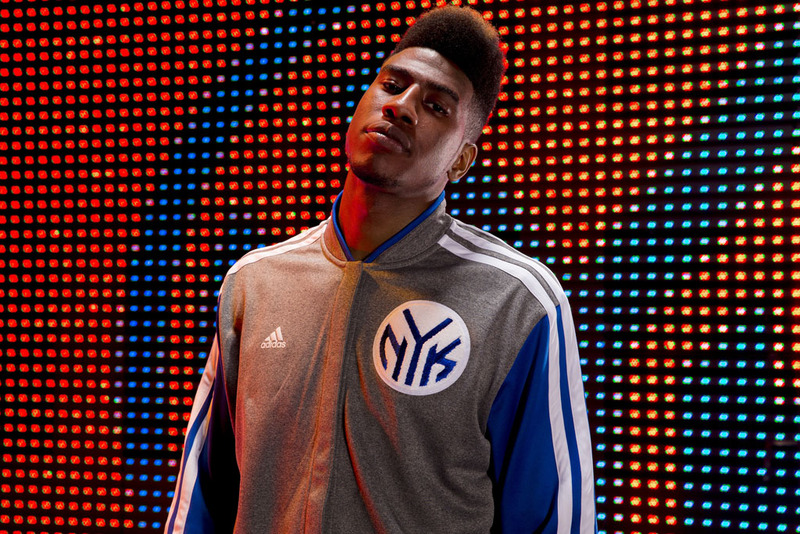 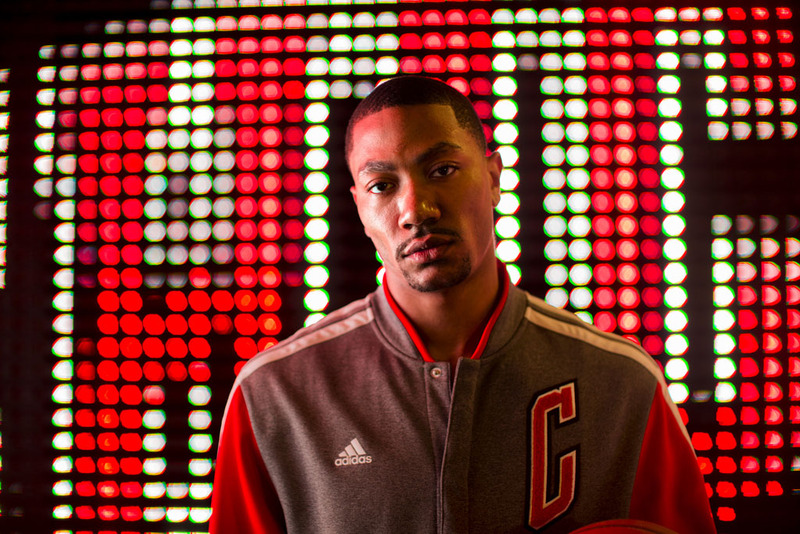 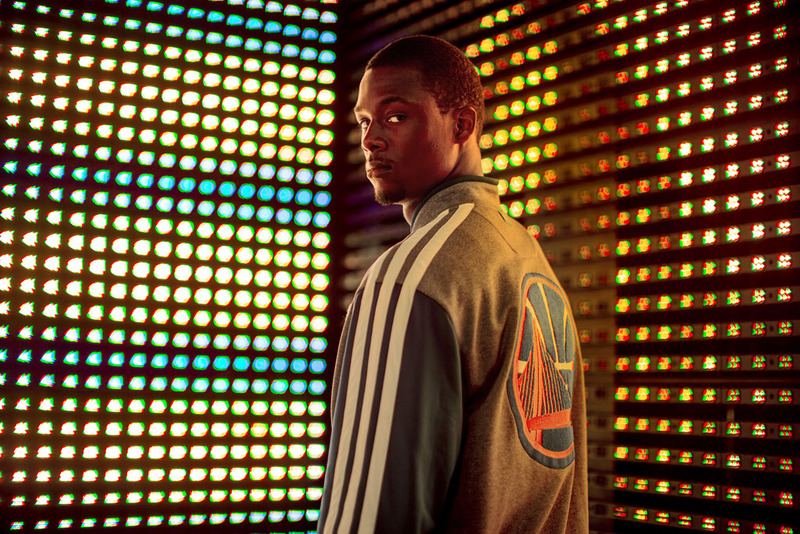 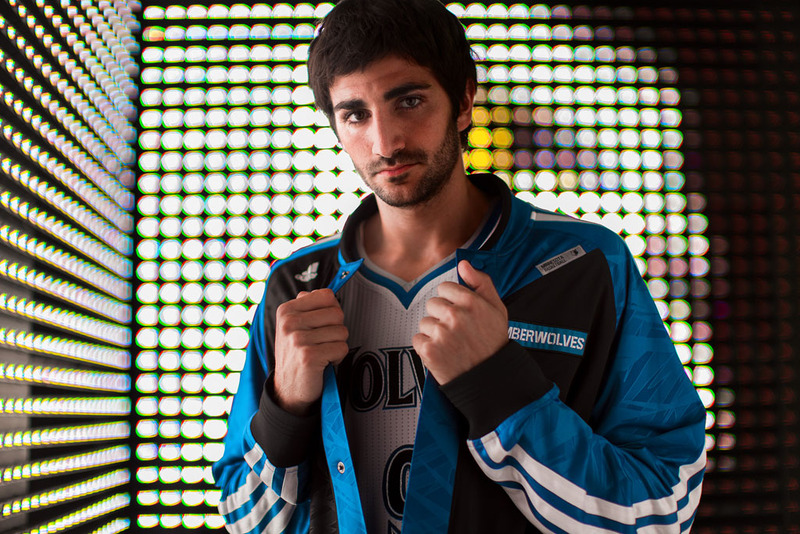 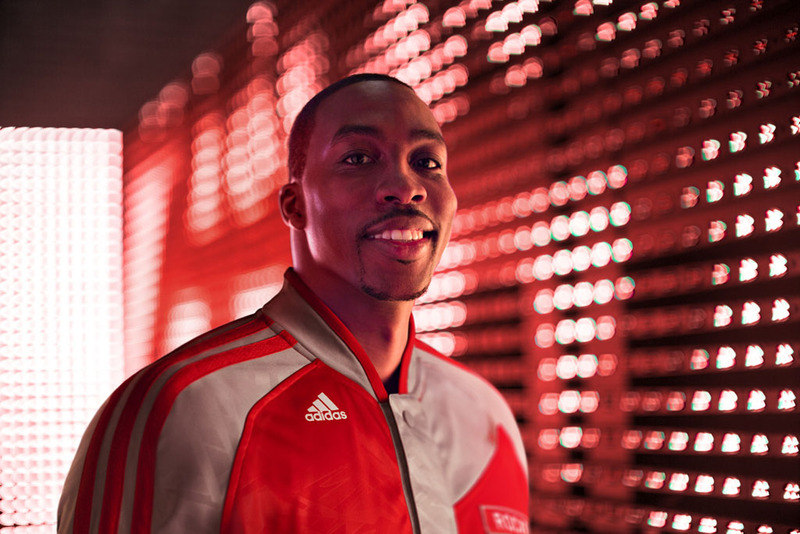 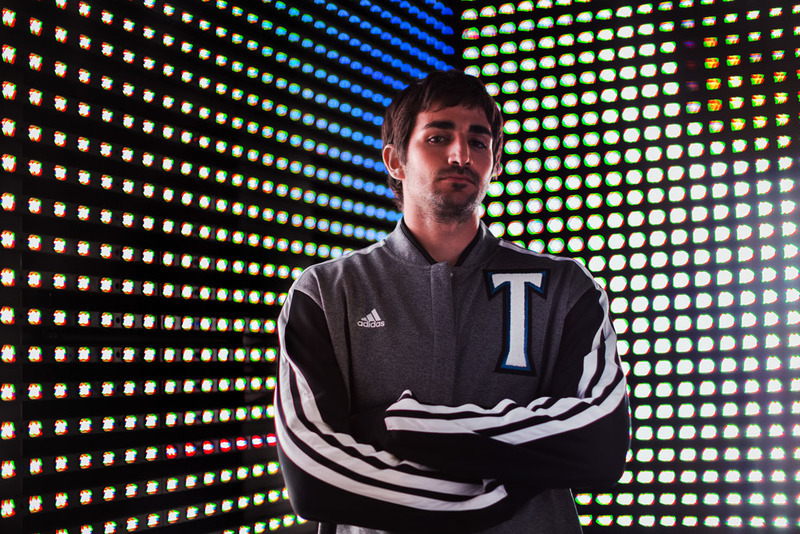 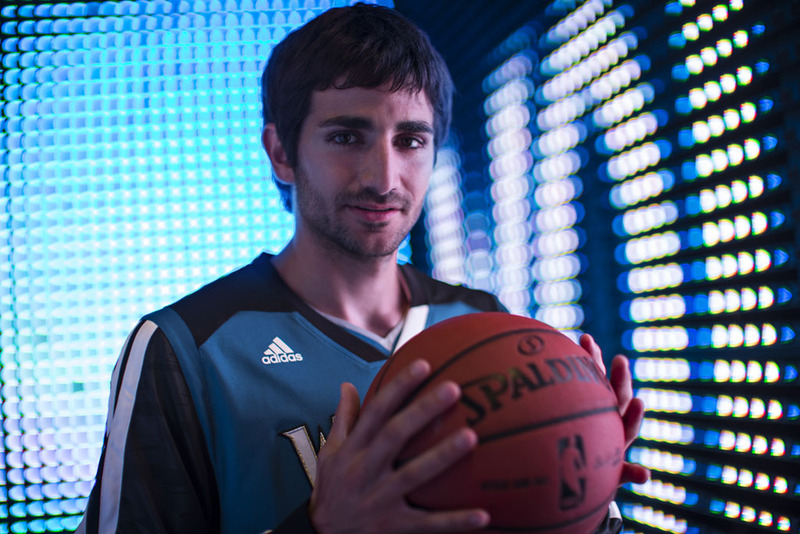 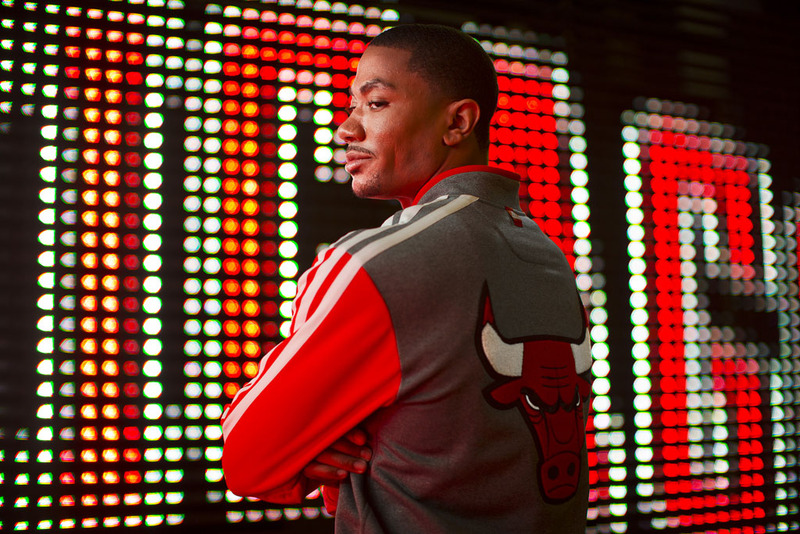 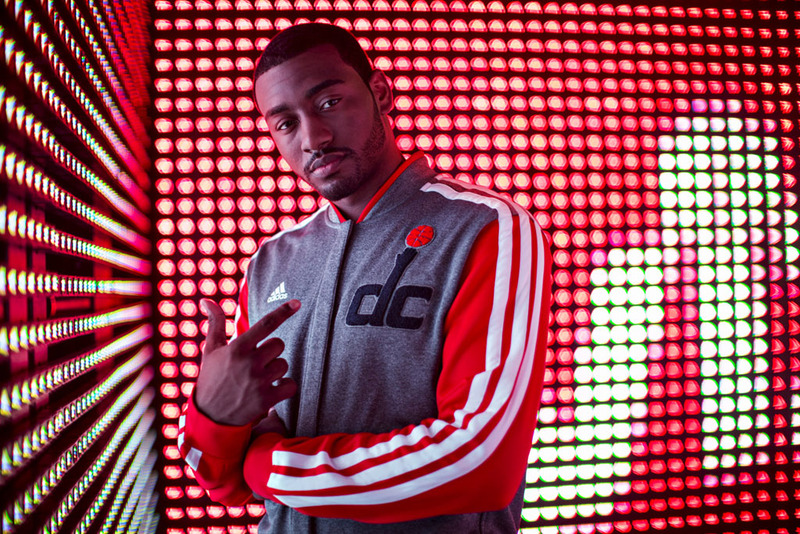 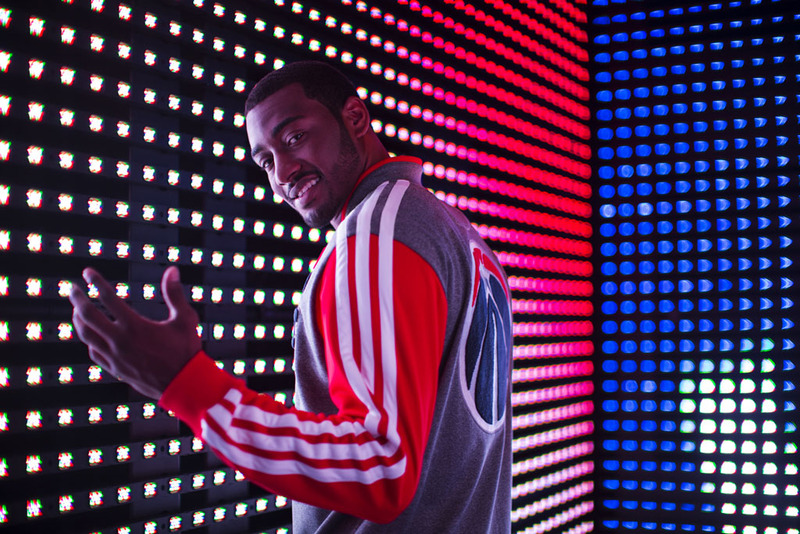 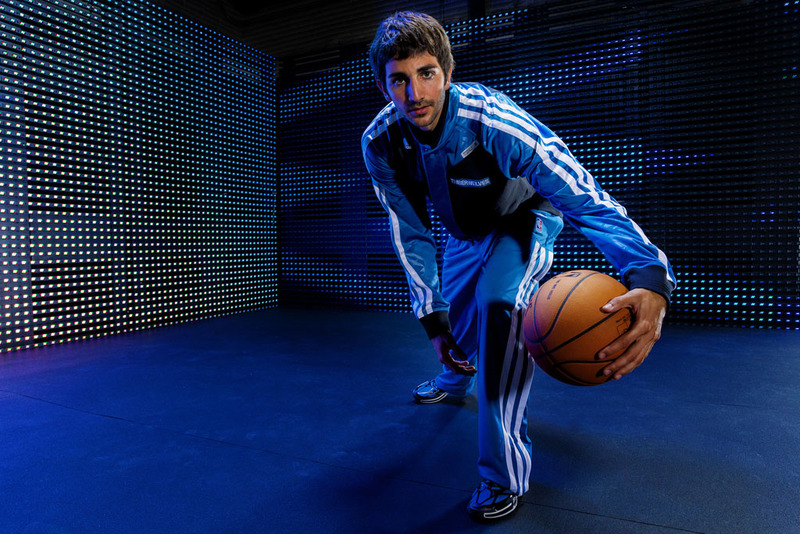 Ahead of the 2013-2014 season, adidas and the NBA unveil an all-new collection of premium on-court apparel. 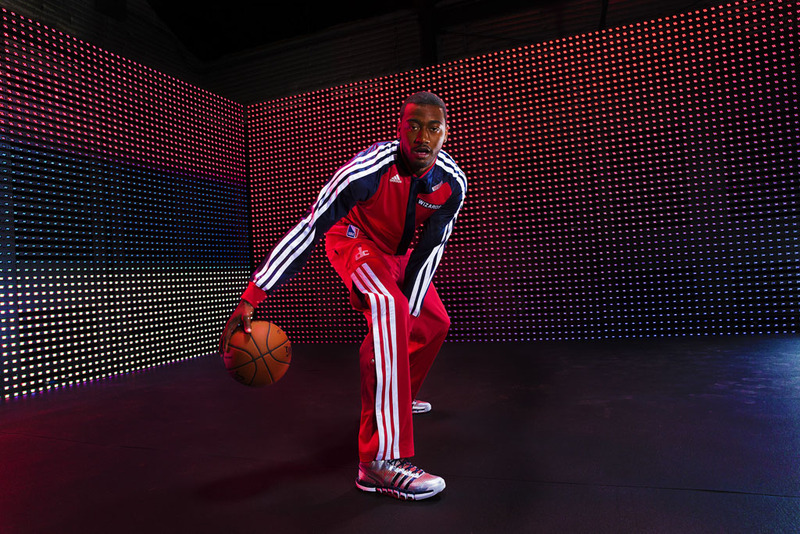 Ahead of the 2013-2014 season, adidas and the NBA unveil an all-new collection of premium on-court apparel. 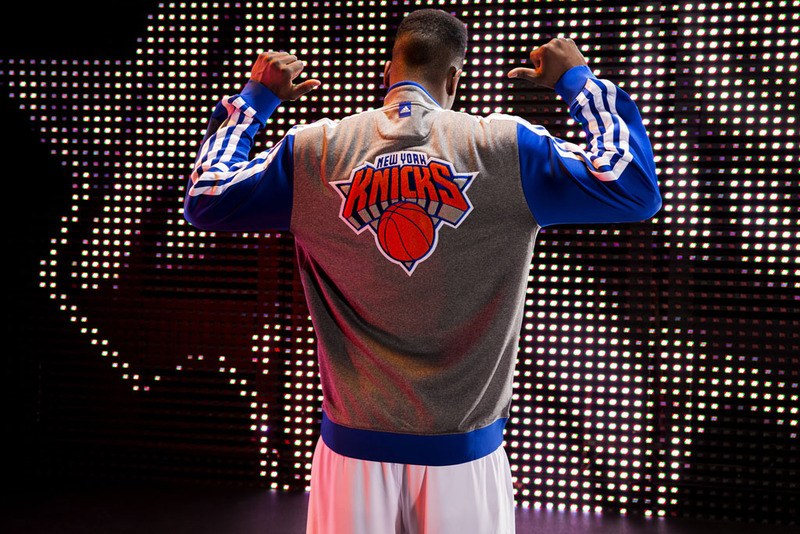 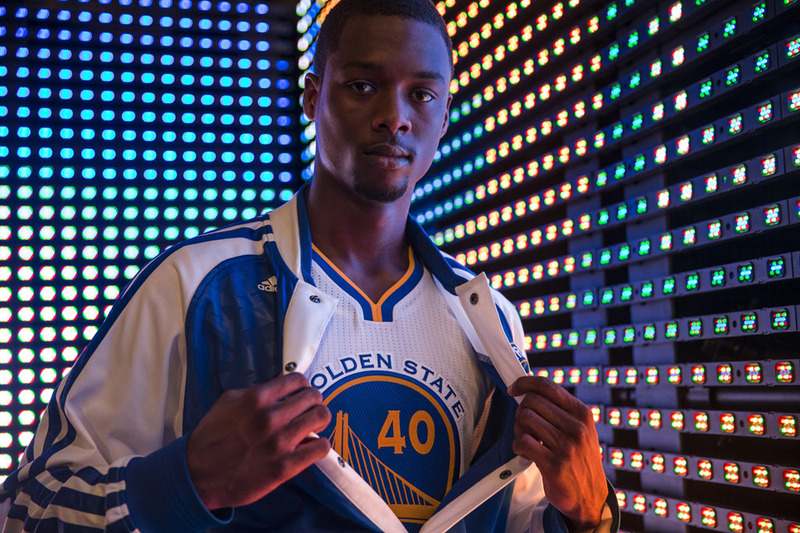 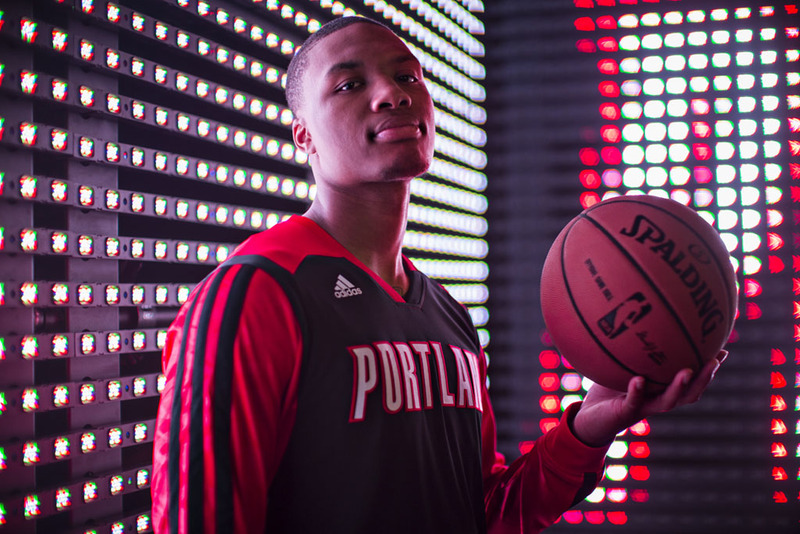 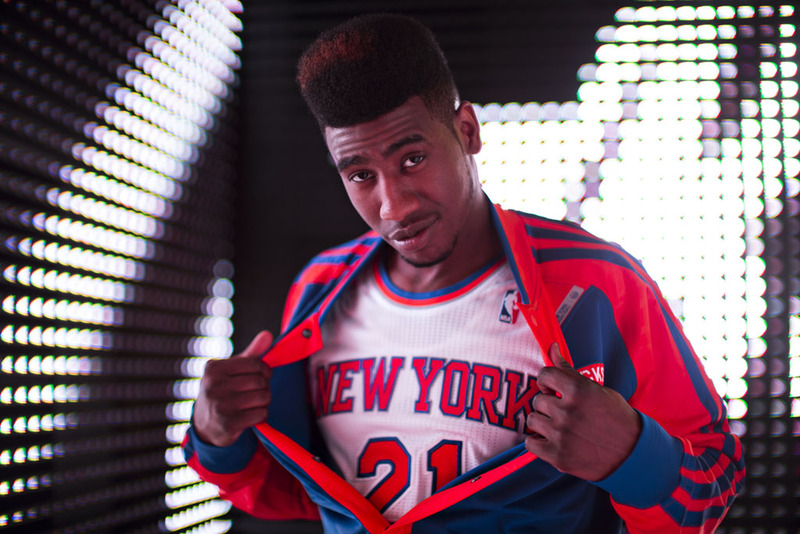 The NBA On-Court Collection will outfit players on all 30 teams with innovative performance and on-trend style. 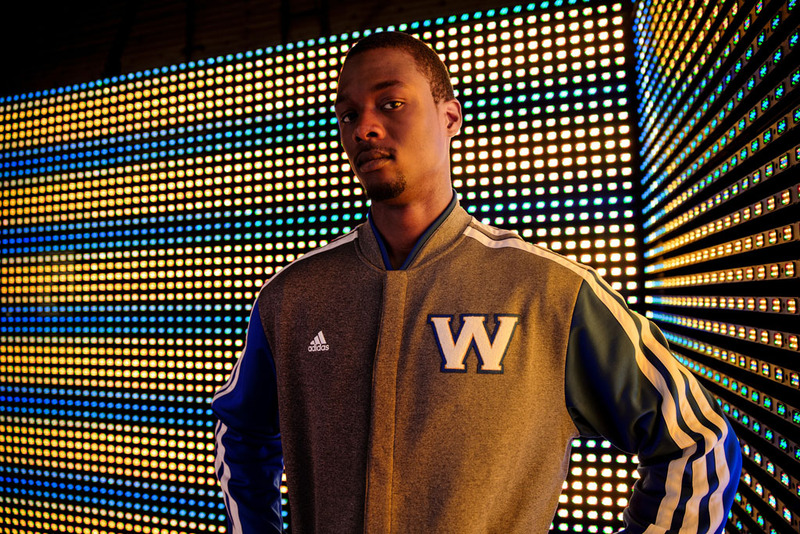 Included in the collection is an on-court warm-up jacket and pant, varsity warm-up jacket, long-sleeve shooting shirt and short-sleeve shooting shirt. 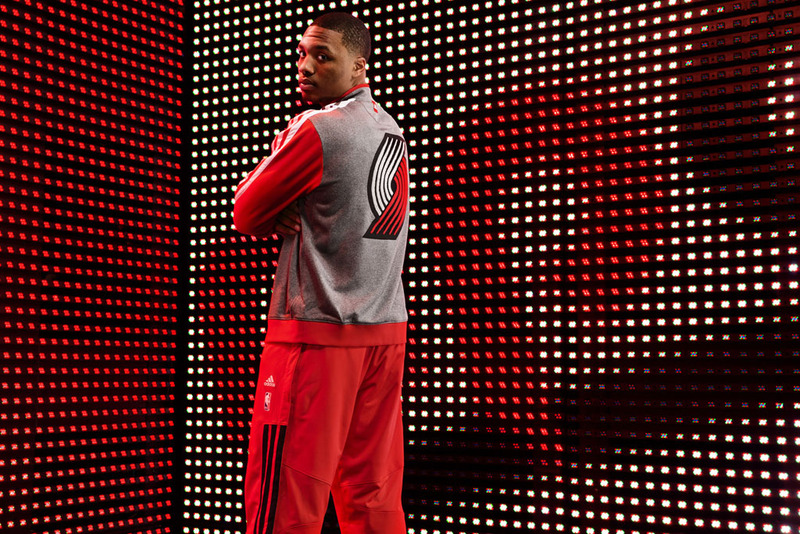 The adidas NBA On-Court Collection is available now at nbastore.com.